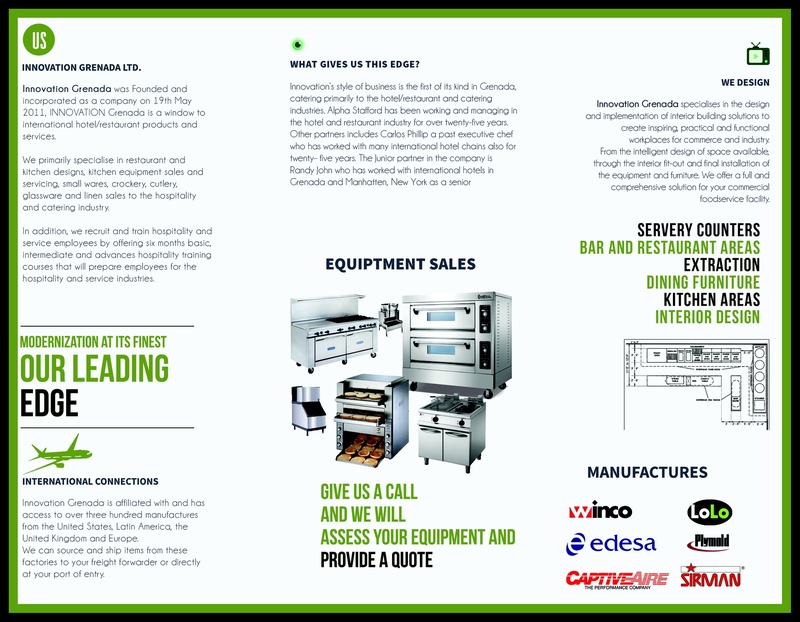 We have immediate access to over 300 manufacturers in North & Central America, the United Kingdom and Europe. 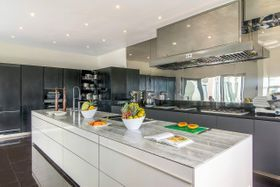 Best of all we can design your kitchen/restaurant, provide the equipment and supplies plus we have trained technicians that can install service and repair when needed. 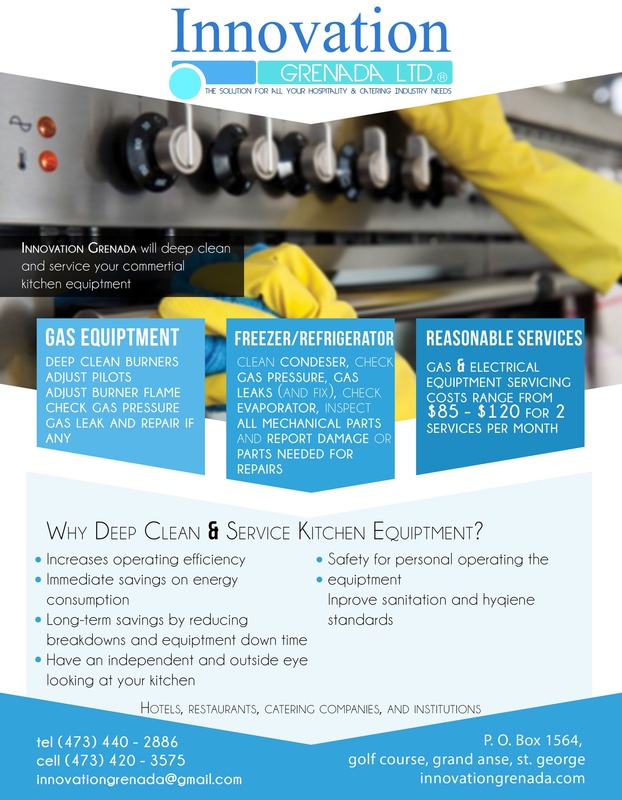 Due to our years of experience in the industry, we understand the importance of deep cleaning and servicing your hotel/restaurant & kitchen equipment. It increases efficiency, saves you money, improves sanitation and keeps you and your employees safe. 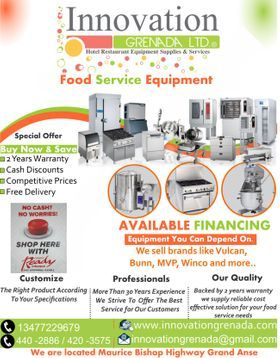 Give us a call and all your equipment worries will be gone. 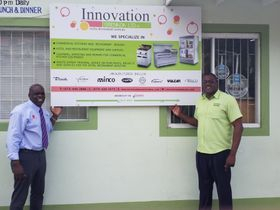 Combined, Innovation Grenada partners have over sixty years working in the Hotel & Restaurant Industry. We understand that success is your ultimate goal and we know what that looks like. We can advise about your physical plant, equipment and supplies, human resources recruitment, training and development, We guarantee that your customers will notice the difference in your service delivery and product quality.